The Sheep Whisperer: Sly as a Fox! 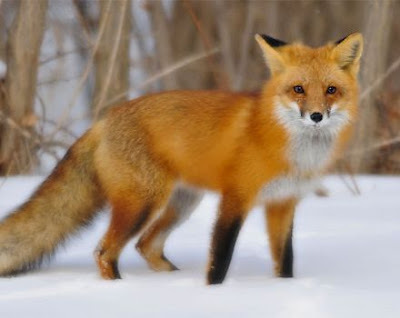 Crafty & sly best describe the Red Fox, which is the fox species we're most acquainted with in North America. 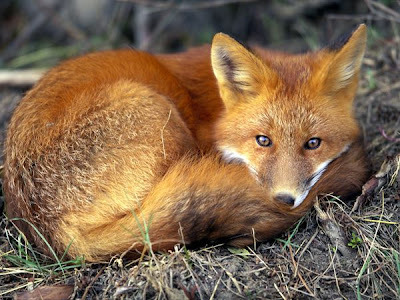 Born with a very shy & tentative nature, kits, as baby foxes are called, need to be rigorously trained by their parents in what is or isn't dangerous. 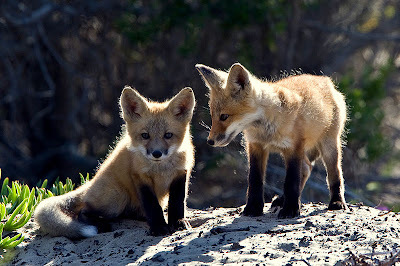 Females, or vixen, give birth to 2-12 kits in the spring & procede to train them in the "Tricks of the Trade". These "Tricks" will help them to survive up to twelve years in the wild. I absolutely love "out-foxing" hounds! Have ewe seen "The Fox & the Hound"? What can I say,Foxes Rule & Dogs Drool! 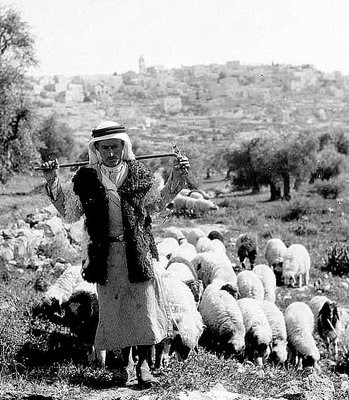 Shepherds, just as foxes, must learn to be resourceful, especially in caring for their sheep! The flock is clueless about diet, boundaries, & safety without the Shepherd guiding them. A resourceful Shepherd must address these basic needs in order for the sheep to not only survive, but also thrive! Ewe certainly consume resources quickly .Ewe must be teenagers! As Ewe enjoy the Fall weather, consider the resources at the disposal of the Good Shepherd.Whatever Ewe-r need may be physically, spiritually, or emotionally, it's no match for Ewe-r capable Shepherd!